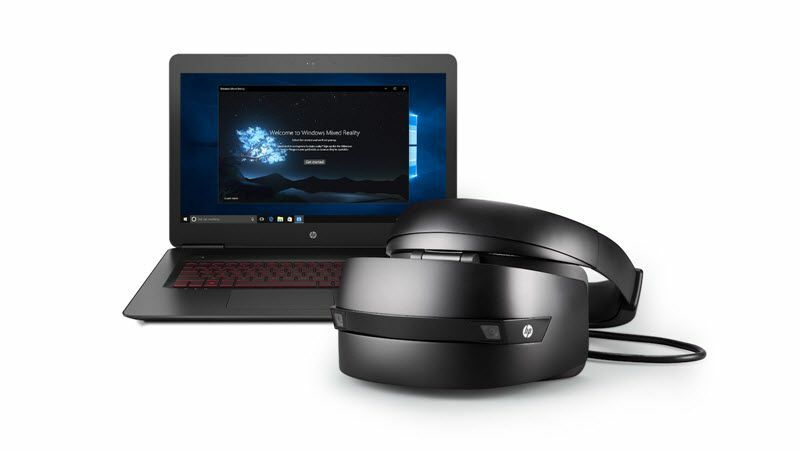 The developer edition HP Windows Mixed Reality Headset is available for 329.00 USD on the Microsoft online store, and is soon to be available on the HP online store. [caption id="attachment_10731" align="aligncenter" width="400"] HP[/caption] So far, those who have gotten their hands on the HP Windows Mixed Reality Headset say that it’s a similar experience to the Acer version, and that it is good for those with software developing capabilities, and is not quite ready for the general consumer yet. It bridges the gap between the high end virtual reality headsets, like the Oculus Rift and the HTC Vive, and the mobile-accessory driven models such as the Samsung Gear VR. The HP Windows Mixed Reality Headset is sure to be a hot new gadget when it’s released for the general public, so check out these reviews on CNET and the HP blog to find out more about it. [caption id="attachment_10729" align="aligncenter" width="400"] HP[/caption] Interested in owning a developers edition of the HP Windows Mixed Reality Headset? Unfortunately neither the Microsoft online store nor the HP online store ship internationally. However, Big Apple Buddy, your personal shopper, can help you buy products direct from the official Microsoft or HP online store and ship them to your doorstep, no matter where you are in the world. We offer international shipping to over 110 countries including Australia, Austria, Azerbaijan, Bahrain, Belgium, British Virgin Islands, Brunei, Bulgaria, Canada, Chile, Costa Rica, Croatia, Czech Republic, Denmark, Estonia, Fiji, Finland, France, French Polynesia, Germany, Gibraltar, Greece, Greenland, Hong Kong, Hungary, Iceland, Indonesia, Ireland, Israel, Italy, Japan, Jordan, Kuwait, Latvia, Liechtenstein, Lithuania, Luxembourg, Macau, Malaysia, Maldives, Malta, Marshall Islands, Mauritius, Monaco, the Netherlands, Netherland Antilles, New Zealand, Norway, Oman, Poland, Qatar, Romania, San Marino, Saudi Arabia, Serbia and Montenegro, Seychelles, Singapore, Slovak Republic, Slovenia, Spain, South Africa, St. Lucia, Sweden, Switzerland, Taiwan, Thailand, the UAE, the UK, Vatican City, and Vietnam. 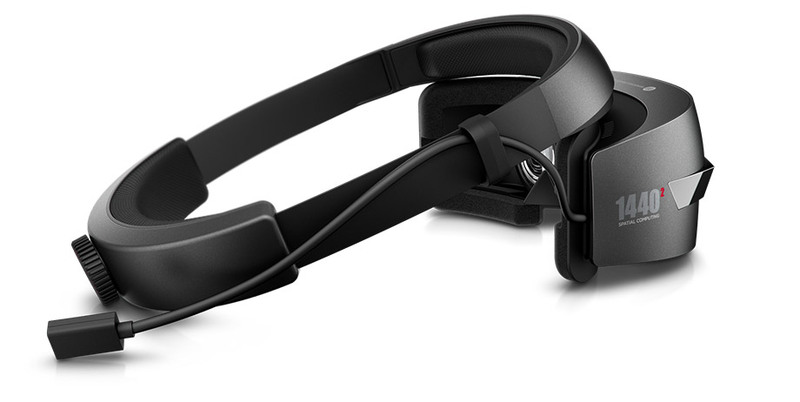 If you would like to buy the HP Windows Mixed Reality Headset, simply get in touch and let us know what you would like to order. We’ll get back to you with a free international shipping quote within 24 hours!